Heat your non stick pan and add a hand full of sesame seeds. Then heat it for 5-7 minutes, tossing the seeds frequently with a spatula. Do not allow to brown. Cool for 10 minutes. Pour sesame seeds into food processor and add some olive oil.Blend for 2 minutes. Check for consistency. It should be a liquidy but a thick enough texture. Add more oil and blend until desired consistency and your Tahini Dip is ready. Keep some seperately as a seperate dip and some you will be needing for Hummus recipe. 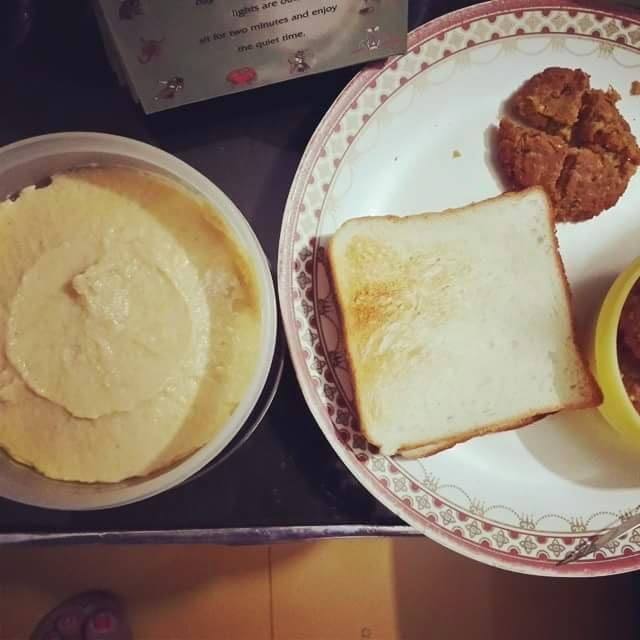 You will need boiled chickpeas or chana as we call it, the amount depends on the quantity of humus you want to make.But i'd suggest take 2 cups as you can store hummus for about 3-4 days in the refrigerator. After taking the boiled chickpeas ,2-3 cloves garlic,little salt to taste and olive oil blend it into the mixie but remember we have to make it into a paste not a liquidy texture. Add more olive oil as per your requirement (but to your info Good hummus has good olive oil in it). 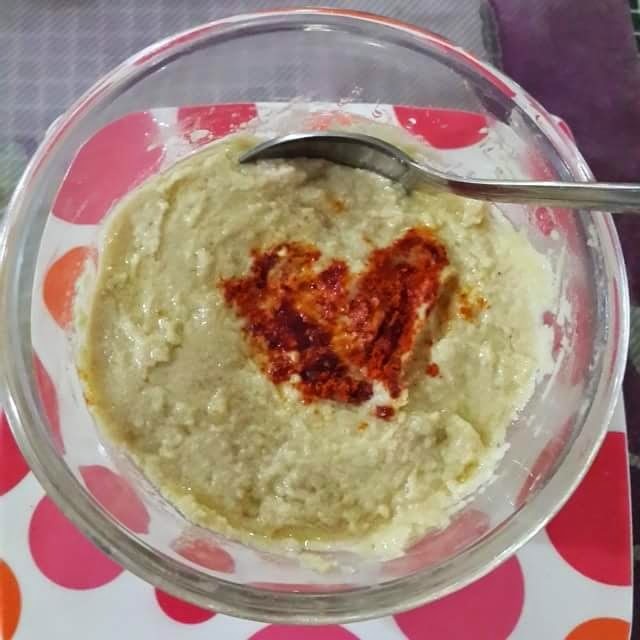 After that add tahini dip to it to complete the hummus. Serve with red chilli powder and olive oil to the side of container. You take some chickpeas remember not boiled just soaked into water overnight. Then add that in the blender. Then Add some garlic (optional) and coriander leaves, little cumin powder and salt to it and blend it but not much as who have to add fine bread crum mixture to it and blend uptil a fine mixture. Remember not to add water as we want the mixture dry! Then once the mixture is made make round tikkis and fry them in oil. Take out once fried and soak the oil. I hope you liked all the recipes. Please comment below this post if you read this post and tell me if it helped you. Also send me your pictures if you happen to make this dish.